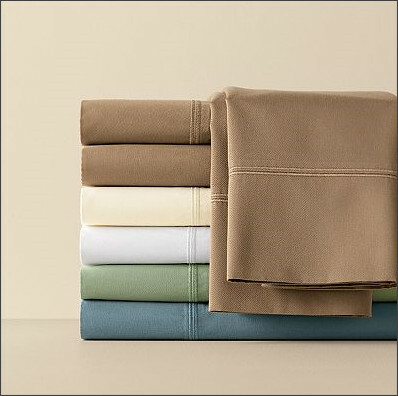 Kohl's has a really really great deal on 600 count Egyptian cotton sheet sets. and FREECCDEC for FREE Shipping! My total came to $32 (reg.$159!) for a queen sheet set (made of Egyptian cotton)! Plus, get 4% cash back from Shop At Home!